Used Audi A8 Review - 2010-2017 Servicing, MPG, Insurance | What Car? 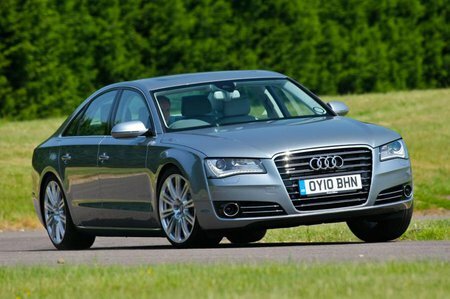 You’ll need roughly £12,000 to buy a good A8 from 2010 or 2011 with an average mileage for the year and a full service history. You can buy one for less, but it might have a high mileage, and we think you’d be better off spending a bit more and finding one with an average one. Up the money to between £13,000 and £15,000 and you’ll pick up a 2011 or 2012 car, while £16,000 to £18,000 should net you a 2013 model from an independent dealer. Post-facelift 2014 cars command a premium so expect to spend between £20,000 to £22,000. Quite a lot, although the most economical version, the 3.0 TDI, will claim an average fuel consumption of 49.6mpg. 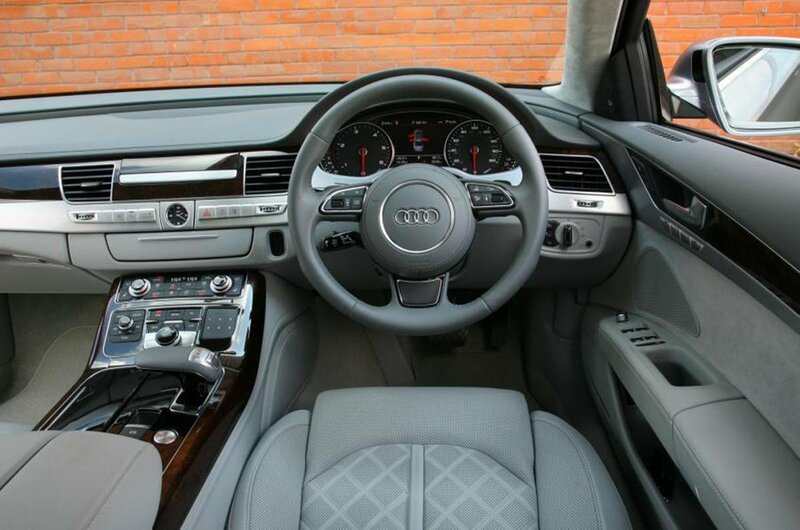 The petrol 3.0 TFSI, by comparison, can only claim 32.1mpg, and the V8 S8 naturally even less. The 4.2-litre TDI diesel is good for an average 39.1mpg in some versions, while the 6.3 W12 will only average 25.7mpg. Expect annual VED tax to be high, and if you buy one of the last of this generation of A8s, registered after April 2017, you will pay a surcharge on top of your regular tax rate because all A8s cost over £40,000 new. Audis do tend to be expensive to service at franchised dealers, but once these models are three years old they will qualify for Audi’s fixed-price servicing deal, which costs from £164 for a minor service and £319 for a major one .